Thank you dear Father for giving us this honor. Bg Congratulations to my dear Pastor. Pastor Lanre. God indeed honored Zone1again. 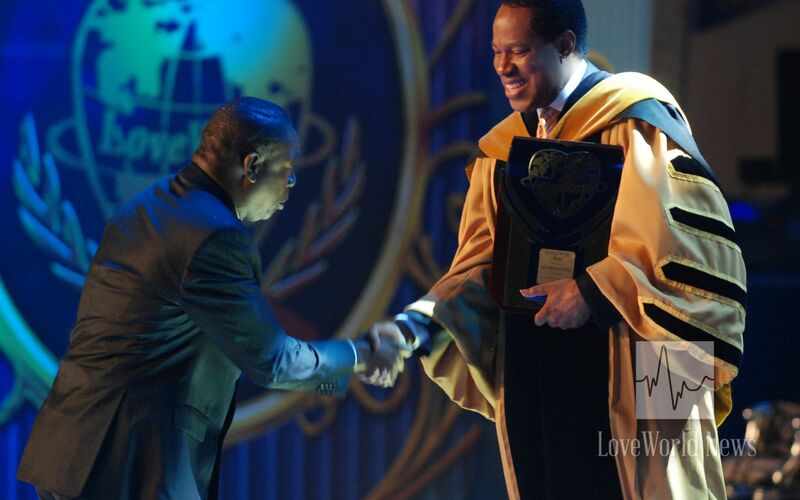 Thank you Sir for following our Man of God Pastor Chris so closely. I see him in you Sir. 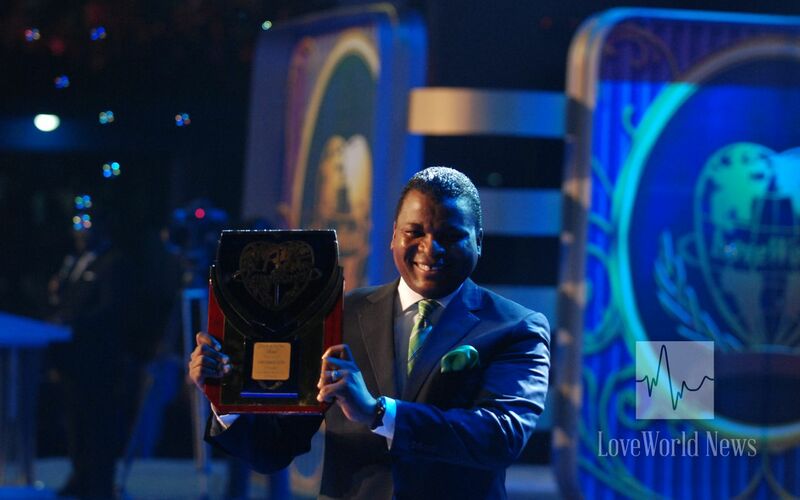 congratulations to my zonal pastor....pastor Femi Otenigbagbe, its a great achievement sir. I love you so much sir!!! Zone 1st all the way!!!! Congratulations Sir, we will continue to follow your leading, the path of excellent. Congratulations to all of Us in Zone1 wonderful. No 1 always. Congratulations to my Zonal Pst, Pst Femi Otenigbagbe Ce Lagos Z3...indeed z3 was at ICLC 2014. Our eyes on 1st position next year. Thank you for a successful 2013/2014 Sir. Congratulations Pastor Lanre Alabi. Thank you for being an example to us all. Congratulations Pastor Lanre and all the brethen in Lagos Zone 1! You've done it- AGAIN!!! Pastor Lanre.... you such an inspiration.